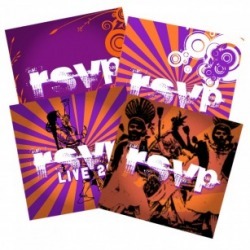 RSVP's sound is a mad mix of Bhangra with the best of western music. Its a high NRG mix that's big and beauty, with fine Asian melodies and thumping basslines. Its called "Danceadelic Bhangra" as that captures the fun, NRG and pure Dance ability of the music. RSVP love playing live and partying with the crowds. Click on the tunes below to experience some of our recorded live sessions. Here is RSVP mixing Bhangra with Eastern European Bulga. 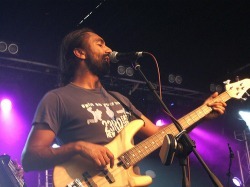 There are influences of Jazz, funk and even classic mixed with Bhangra to create an "up-tempo" dancy feel.